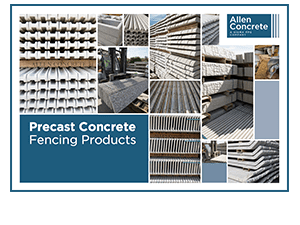 What is concrete palisade fencing? 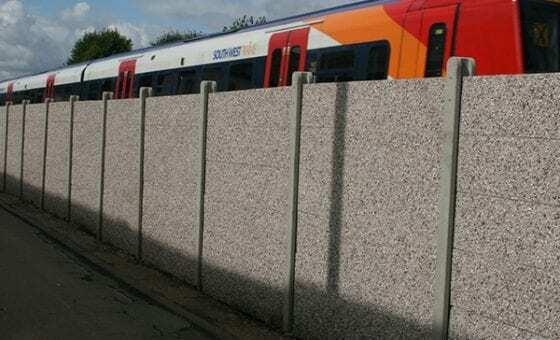 Concrete palisade fencing is a security solution used especially in the commercial sector. 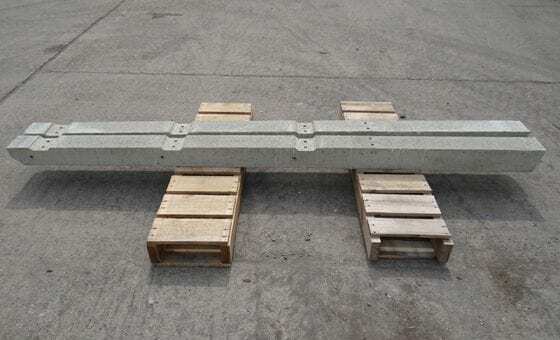 Joists are attached at regular intervals to two horizontal rails. 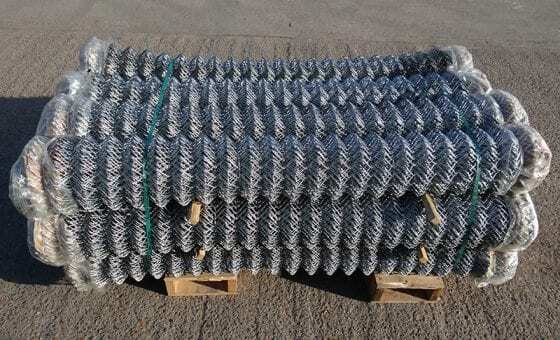 These vertical ‘pales’ come in a variety of sizes, usually up to 3m in length. 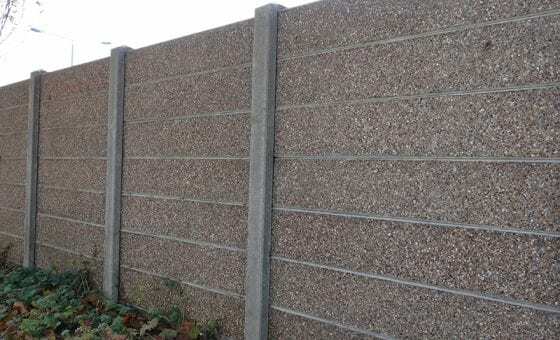 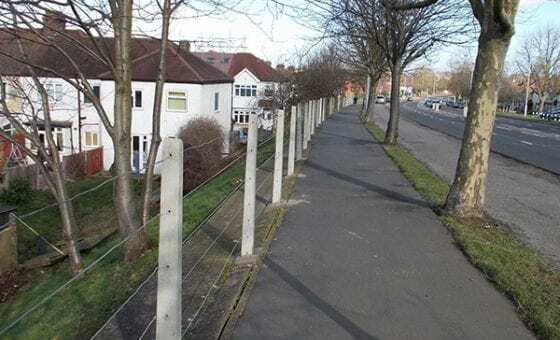 Often with spikes on the top, palisade fencing is designed to deter people from breaching them. 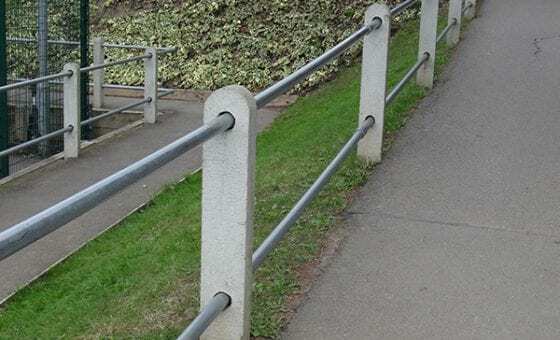 Given their height and the fact there are only two horizontal rails to use as footholds scaling the fence is very difficult. 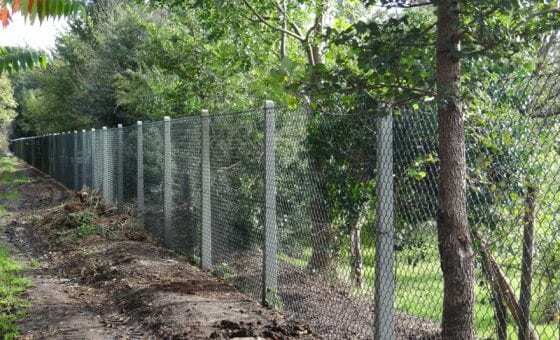 Easy to maintain – pales can be swapped out on a one-to-one basis – palisade fencing is a cost-effective form of security fencing. 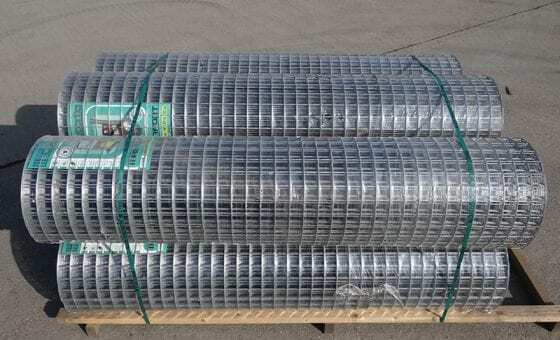 Typically, pales come in one of two styles – D section or W section. 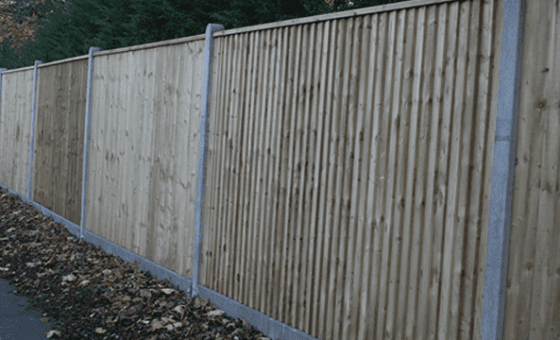 W section pales are considered the most economic way to secure a commercial premises. 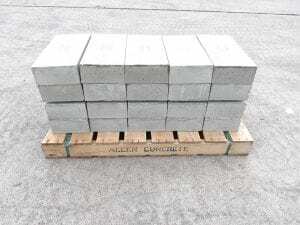 Due to their ‘W’ shape, they are stronger than rounded ‘D’ pales. 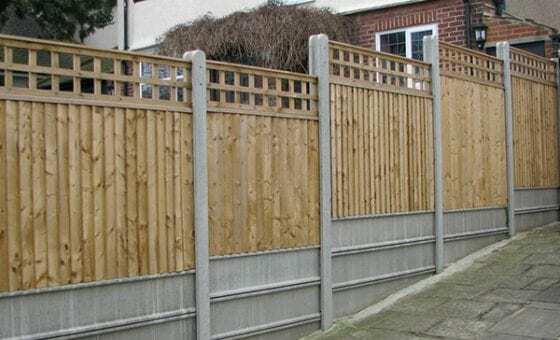 D pales are still popular in some instances though, especially when repairing an existing fence which would traditionally feature this style. 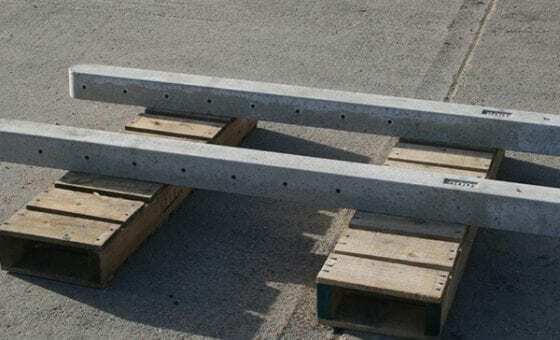 Why use concrete posts for your palisade fencing? 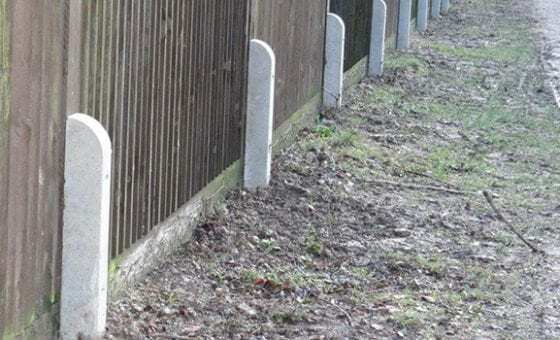 Morticed concrete posts are the strongest and most secure type of fence post. 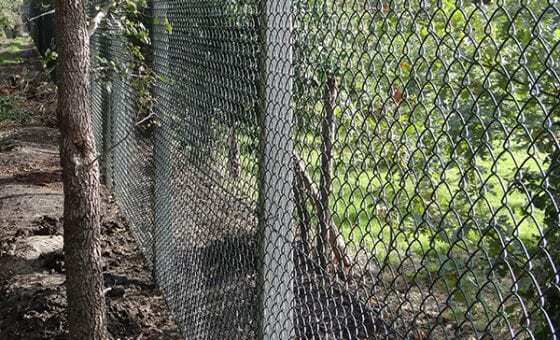 This makes them ideal for use with palisade fencing where security is usually of the upmost importance.